Now SAVE $20.00. Limited time offer. 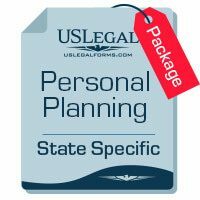 Provide the information below and we will send you a State Specific Will, Living Will and Power of Attorney. 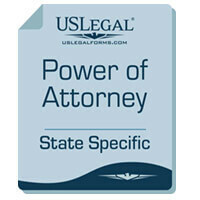 Get the same forms you would receive from an attorney. FREE OFFER: Order now and receive our Personal Life Planning Form totally free. 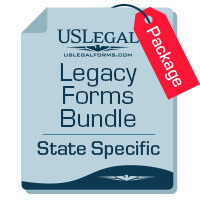 OPTIONAL: YOU CAN NOW HAVE YOUR COMPLETED FORMS REVIEWED BY A LEGAL PROFESSIONAL. Would you like to have your documents reviewed by a legal Professional after your complete them? Only $50.00. 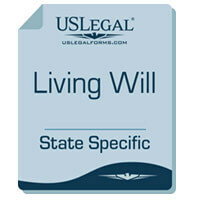 If married, would you like to include a Last Will, Living Will and Power of Attorney for your spouse for only $19.00? Save another $20.00. Would you like to have your documents reviewed by a legal Professional after your complete them? Only $75.00.